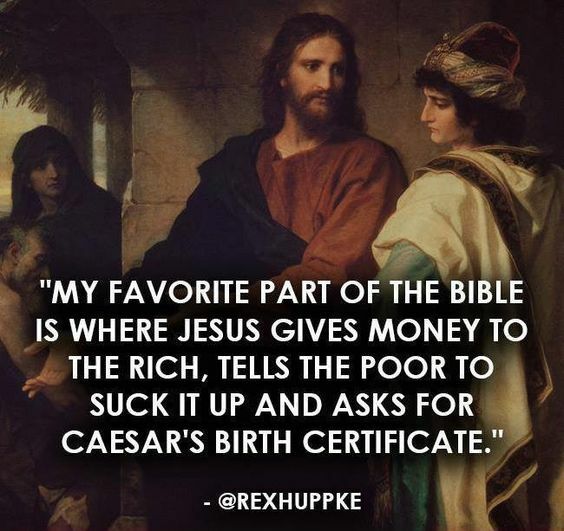 The Americanizing of Jesus is most likely bad for America and bad for Jesus. 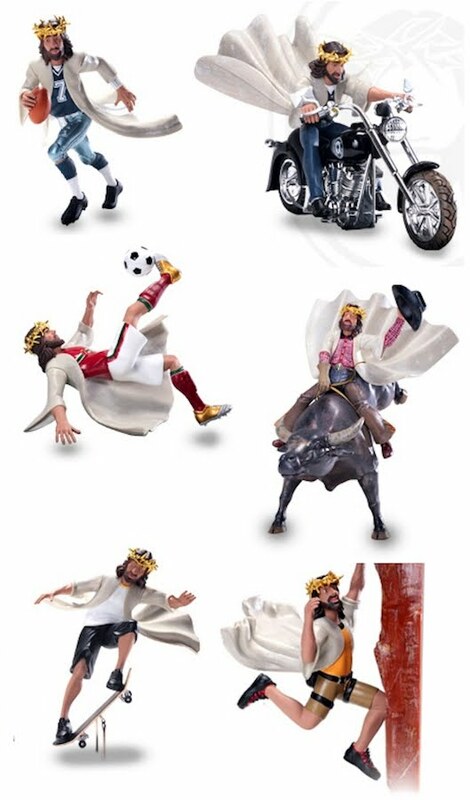 Jesus Christ in everyday life is embodied in the launch of nine beautifully molded figurines. Depending on the size of the figure, retail price for the Fishermen line is either $25.00 or $35.00. Unfortunately, these appear to be out of production but some figurines are available on Amazon. 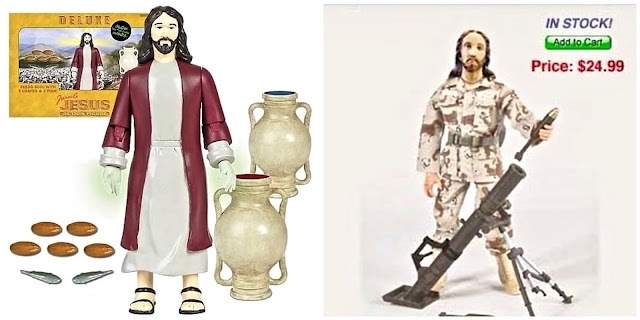 "Enduring Freedom" Jesus Doll w/ Rocket Launcher for ages 4 and up. 12" Lord and Saviour acion figure with desert camo, canteen, belt, knife, light motor rocket launcher includes projectile bombs w/ deployment uranium tips. Let's roll! Plastic. It's completely unclear whether this is a joke, a playset that genuinely tries to give children a friend in Jesus, or something in between.